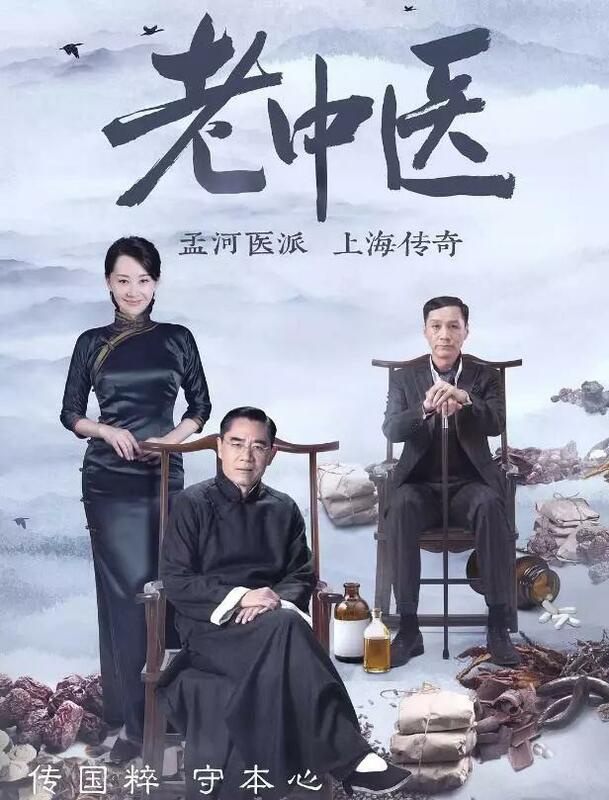 The broadcasting of CCTV's magnum opus "Old Chinese Medicine" has caused a lot of heated discussion. At the beginning of the 20th century, Weng Quanhai, a descendant of the Menghe School of Medicine, learned Chinese medicine from the elders of many families. He first visited Menghe, his hometown, and then went to Shanghai to practice medicine. He became a famous doctor in Shanghai with his noble medical ethics and exquisite skills. Xiao Sen recently pursued drama while learning Chinese medicine. 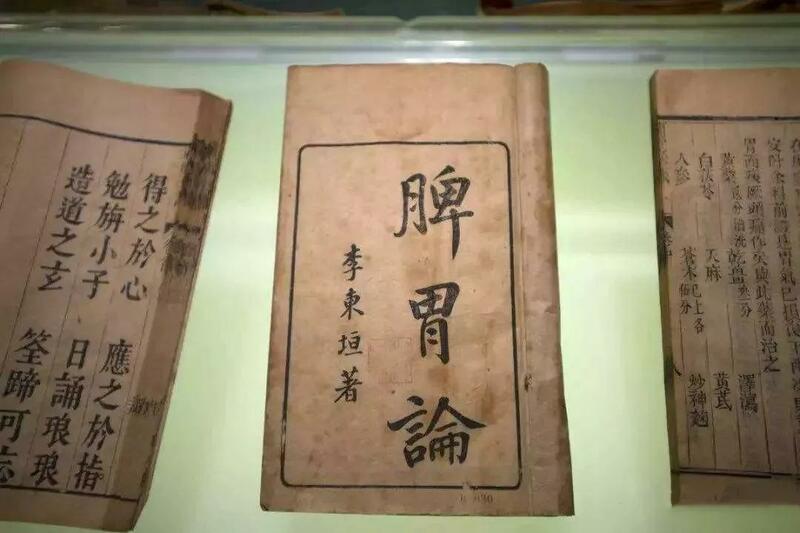 "Old Chinese Medicine" involves more than 60 prescriptions, all of which come from Chinese classics, which can be traced in history. 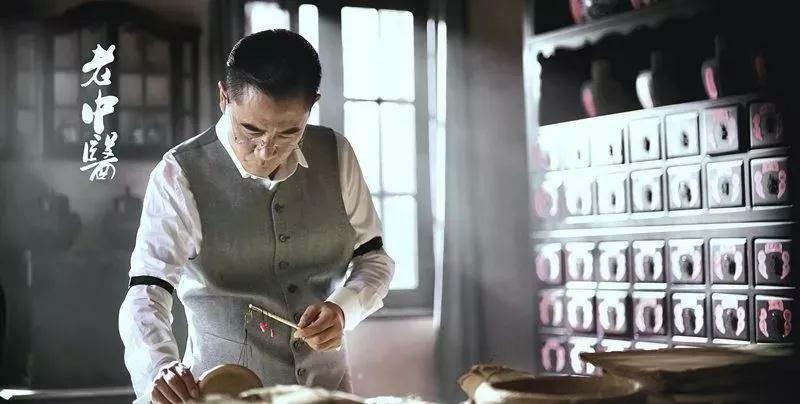 The first episode of the TV series mentioned to us a famous prescription of TCM for thousands of years, "Buzhong Yiqi Decoction". Buzhong Yiqi Qizhuchen, Shengchai, Shencao and Danggui. Deficiency of labor, internal injury and merit are both good at treating yang deficiency and external causes. 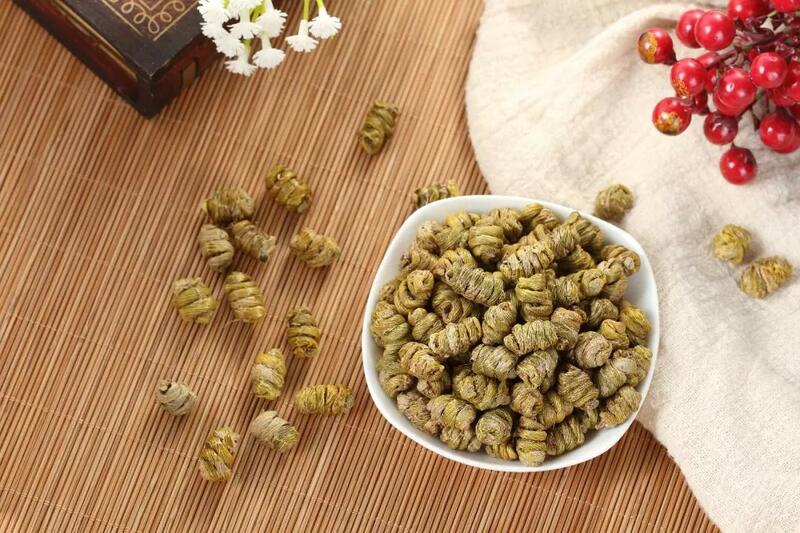 Muxiang Atractylodes macrocephala is easy to return to, and it can regulate Qi and invigorate spleen and spirit. "Buzhong Yiqi Decoction" was created by Li Dongyuan, one of the four great masters of Jin and Yuan Dynasty. From Li Dongyuan's Internal and External Injury Differentiation Theory and Spleen and Stomach Theory, it is highly praised by later physicians. 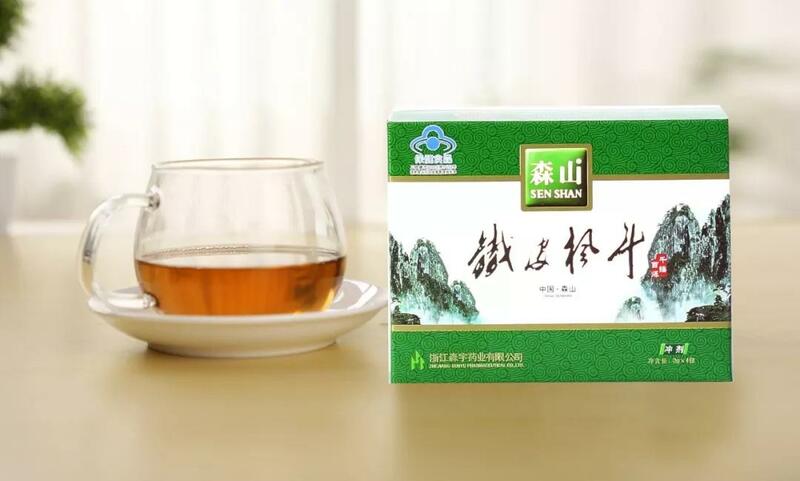 The whole prescription is composed of sweet and warm products and clear taste, which is the main agent of Invigorating Qi and promoting yang, and a good prescription for treating spleen and stomach weakness. Thus, gastropathy has been an important disease since ancient times. The core of Li Dongyuan's theory of spleen and stomach is: "Internal injury of spleen and stomach causes all kinds of diseases. This is different from the argument in NeiJing that "if there is stomach Qi, it will live, if there is no stomach Qi, it will die", which emphasizes the role of stomach Qi. The spleen and stomach belong to the middle of the earth, and are closely related to the other four viscera. No matter which viscera is harmed by pathogenic factors or internal injury caused by strain, the spleen and stomach will be injured. At the same time, diseases of various organs can also be coordinated through the spleen and stomach to nourish, coordinate and solve. It is precisely because of this theory that Li Dongyuan's Decoction for invigorating qi and benefiting stomach can be called a famous prescription for thousands of years and the first prescription for internal injury. Yiqi Buwei Decoction consists of roasted astragalus, ginseng, bupleurum, angelica, roasted licorice, cimicifuga, ginger and jujube. Eight kinds of medicinal herbs are mixed and decocted. However, in traditional Chinese medicine, there is only one medicine, which has the effect of benefiting stomach and nourishing body fluid. The medicinal herb is Dendrobium officinale, which is listed as the Nine Chinese Herbs. Dendrobium officinale and Dendrobium officinale have the functions of nourishing yin and clearing heat, nourishing stomach and nourishing body fluid, benefiting liver and eyes, inhibiting tumors, replenishing yin deficiency and regulating immunity. It is also especially suitable for dry mouth, throat and tongue, hot flashes and night sweats, lung deficiency, hypertension, insomnia and dreaminess, spleen and stomach weakness. 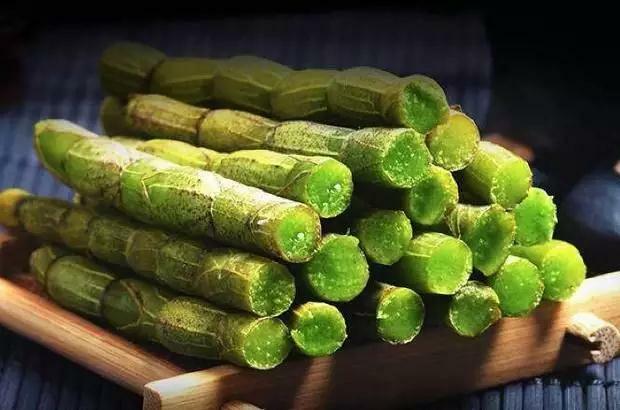 "Shennong Herbal Medicine Classic" has a more "long-serving thick stomach" record. Liang Daitao Tao Hongjing said that Dendrobium "calms the stomach and enhances the muscles". "Renewal of Materia Medica" holds that Dendrobium is specialized in "regulating stomach-qi and clearing stomach-fire", so it is called "intestinal-stomach medicine". Modern pharmacological experiments have also proved that Dendrobium officinale as the main raw material can significantly promote gastric juice secretion, increase gastric acid pepsin excretion, and enhance small intestinal propulsion. Dendrobium candidum in Morishan restores the harsh growth environment in the wild to the greatest extent. 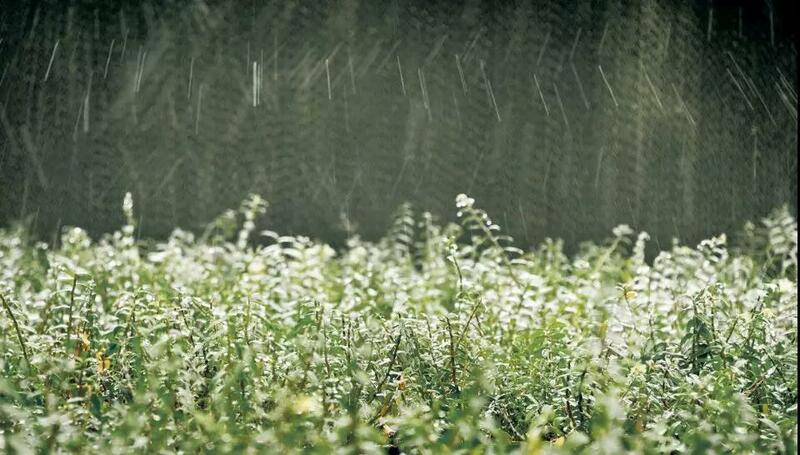 Through the regular irrigation sprinkler system, the wild humidity environment with cloud-shrouded was simulated. The simulated soil with mixed soil structure of stone and pine trees was used for cultivation and cultivation. In the semi-shaded environment, supplemented by the natural sounds of heaven, Mori Mountain music growth method. Dendrobium candidum is grown with silkworm sand. The fertilizer effect of silkworm sand is very strong. It not only has no agricultural residues, antibiotics and heavy metals, but also contains many beneficial microorganisms, which can promote the formation of effective components of Dendrobium candidum. In addition, Dendrobium officinale of Senshan was selected only for its three-year-old flowers. The content of polysaccharide reached 48.3%, which was 93% higher than the national pharmacopoeia standard. Morishan Tiebi Fengdou Granule is based on the traditional Chinese medicine theory of "emperor, minister, assistant and scientific compatibility". Junyao is Dendrobium officinalis planted in the original ecology, while the official medicines are Panax quinquefolium, Ophiopogon japonicus and Polygonatum odoratum. The synergistic effects of the four raw materials are cold but not cold, nourishing Yin but not restraining yang, which can comprehensively regulate the body, balance nutrition and enhance immunity. The whole production process of Morishan Iron Maple Bucket is elaborate and meticulous. 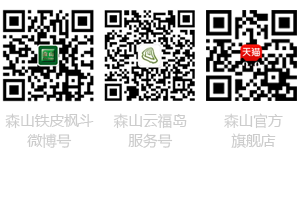 At the same time, according to the ancient processing technology of Iron Maple Bucket, combined with modern technology and equipment for refining technology, it is deeply loved and trusted by the vast number of consumers. Finally, I hope you all go to see this book, Old Chinese Medicine. At present, western medicine technology is very developed, but traditional Chinese medicine has already gone abroad and received the attention of the United States, Germany, Japan and South Korea and other countries in the world. WHO has also incorporated traditional Chinese medicine into the global medical framework, which has won honors for China on the world stage. Of course, no matter Chinese medicine or Western medicine, only their own health, is the most important oh. I hope everyone can have a healthy body, away from doctors and diseases!